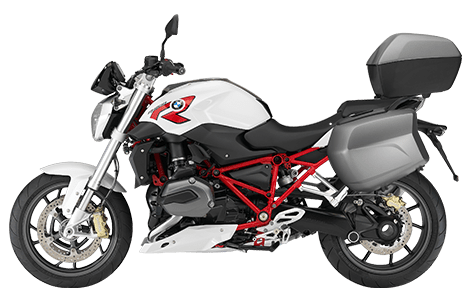 Other Features: BMW Motorrad ABS, Multifunctional display, five-spoke cast aluminum wheels, side stand, stainless steel exhaust system, LED tail light. * Pickup a bike at 7pm on Friday and drop off at 10am on Monday. 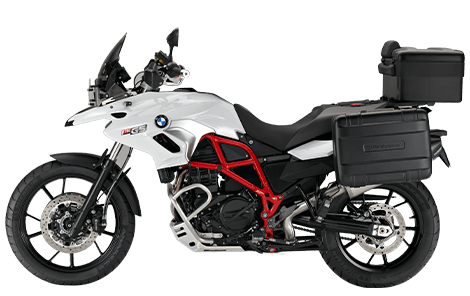 BMW motorcycles from "Rider to Rider"
At IMTBike, we are all motorcyclists that ride on road, off-road, and do track days. We know the importance of maintaining a motorcycle in excellent condition and with top-quality METZELER tires. IMTBike is sponsored by METZELER and we always make sure you have perfect tires for a safe riding vacation! IMTBIKE rents motorcycles by full rental days. Any pickup before 6:00pm is considered a full day rental. 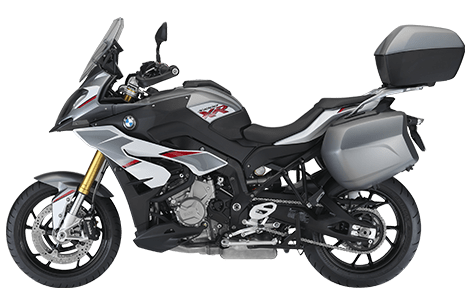 As a courtesy, IMTBIKE allows you to pick up a motorcycle between 6:00-7:00pm and we’ll calculate your rental as starting the next day in the morning. 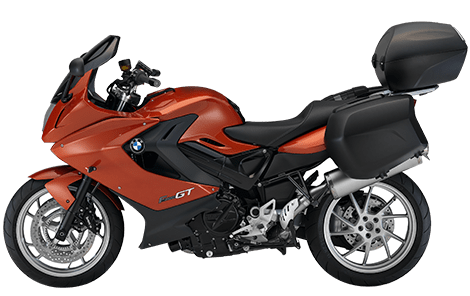 If you own a motorcycle in Europe and would like to store it in Spain in a dry and safe environment IMTBIKE can help you. First time renters in Europe the service and bikes are faultless. Really appreciated the weekend pickup. We were working on a movie in Barcelona where we would finish work at 6am on saturday. Being able to pickup the bikes on a weekend and return on a weekend was really important to us because of our schedule. Friendliness of staff in Lisboa even can point as 11, very and very friendly ;) Would be glad to have the possibility return once again! Very helpful staff. Quick to answer questions. I cannot say enough good things about the team. You people are great. Keep up your current standard. It was an excellent rental and I have recommended you to my friends. Young bikes, high quality. All clean, good tires. Nothing I can add. It was brand new - 3kms on the clock!!!! Thomas at Malaga is always very helpful, frindly and a credit to your company. Thanks Thomas. Very well done. Felt like we are good friends for ages. I would definately rent from IMTBIKE bike again. 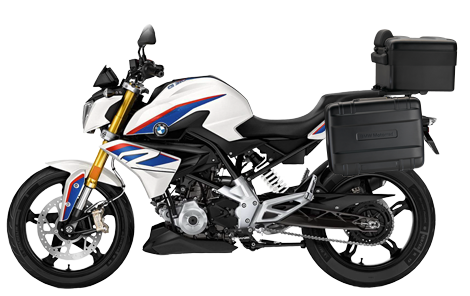 Sergi in Barcelona was very helpful and knowledgeable about the F800 GS. Also it was very helpful that he spoke English so well. He is an asset to IMT Bike. Top notch across the board. Great experience! I was impressed overall with IMTBIKE and would definitely use your company again, particularly if you expanded outside of Spain. Thanks! Staff was very positive and thoughtful. They accommodated my request for a new tire immediately. Thanks for great service. Couldn't fault the service or enthusiasm of the staff. 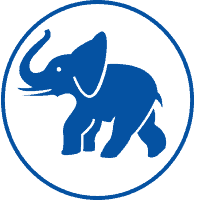 Efficient , friendly helpfull quick Excellent. Ryan was my contact, he provided sufficient knowledge for the routes and local weather, very helpful indeed for a foreigner like myself, particularly from a tropical country that doesn't have snow nor icy road. The two guys in barcelona were absolutly great !!! Great expirience ! Would choose you guys again and again any chance i will have !! It was very very good. Muchas gracias to thomas. The website works very well and I can access the bikes, availability and costs very quickly. Everyone was helpful to ensure the bike was setup for my tour. Brand new so cant get better than that. Good tyres as they lasted well. IMT Bike have been amazing from start to finish, I would definitely recommend them and will definitely rent again next year. Rubin did a great job and made the pick up and drop off a pleasant experience. 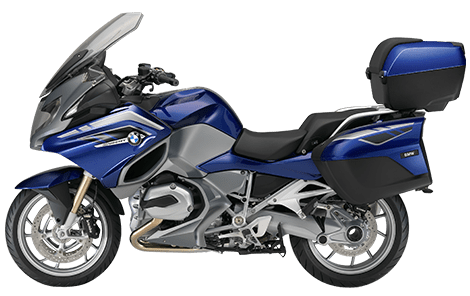 The BMW 1200 Gs is a great bike to ride and they were in excellent condition. I am a very happy customer. Excellent service at pick up and drop off. 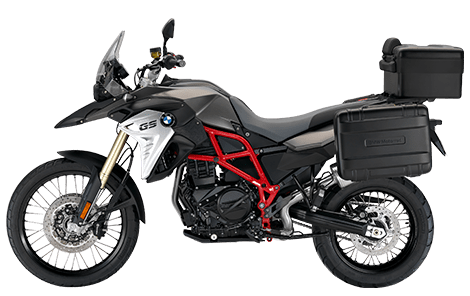 have hired motorcycles 4 times in USA.3 times out of Germany.1 time out of Italy.2 times of you, I find the experience I have had with you to have been excellent and would love to be back for a 3rd time THANK YOU. Tomas was amazing, and a delight. He represents IMTBIKE very, very well and is a huge asset to your company. He was gracious, helpful, took time to explain other tours, and destinations to us, and made us feel really, really comfortable. Clean facility. Organized. Helpful staff. All this invites confidence when in a new environment. Great experience.Thanks. You guys were great. Friendly, efficient and helpful. I especially appreciated the advice for changing our route on the way home. This was a great experience and a wonderful vacation. the staff in Barcelona were very helpful, informative, and a pleasure to deal with. I would do it again and recommend your company to others. Loved dealing with Josu! He showed a lot of patience answering all of my questions. Very professional, friendly. We will not hesitate recommending IMTBIKE to friends and we are planning on renting from them again. Thank you. Tomas in Malaga was very friendly and knows whats he talks. The whole experience was like you borrow your friends bike. Many thanks to Tomas! I was very impressed with thye support that IMTBIKE provided by allowing me to pick up and drop off my bike on weekend-Off hours. That was the only way I could make good use of the service and it made my experience that much better. Ive rented from other companies before but absolutely nothing compares with the quality, cleanliness and condition to the bikes you provide. Keep up the great standards please. Excellent service throughout - Many thanks to all for a quick response as we booked with short notice. Tomas was a star. Perfect bike for my wife and I... Everything was great!!! Hi. it has been a perfect week with everything regarding the motorcycles. Thank you for everything. Agent in Lisbon was fantastic. 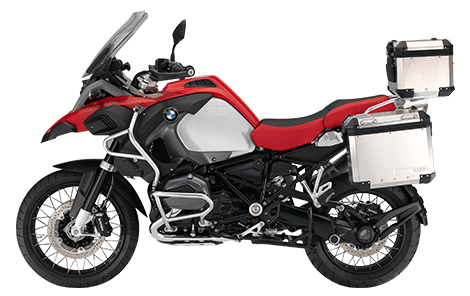 He helped me get my GPS installed on the G650GS, which was no simple task. Handover at rental location in Lisboa was very good, efficient and the tip and travel hints have been very helpful. Great guy you have there! This is the 3rd consecutive year that I rent from IMTBIKE Barcelona and every year I love it! I will come back in 2017. Thank you all! Josu was most excellent giving out information and responding to all my questions. The destination person in Lisboa who received the bike did have a disconnect from the system where all the information was stored electronically. Once again, I have been very impressed about the friendliness of the service staff at IMTBIKE Barcelona . Service was above and beyond anything we've ever experienced. Staff was went way out of their way to be kind and helpful. Their concern over our well being was evident at every turn. 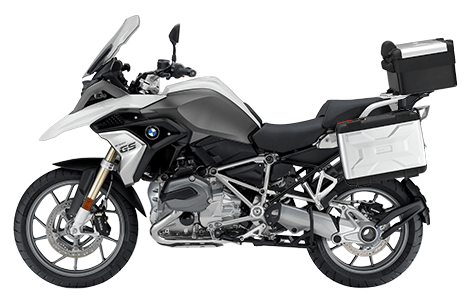 I did a self guided tour of the Pyrenees on a BMW F800GS. 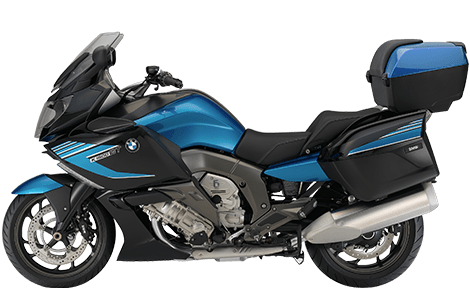 The bike was top notch, the customer service on arrival in Barcelona was the best, the routing of the 6 day trip was outstanding with all reservations in place.